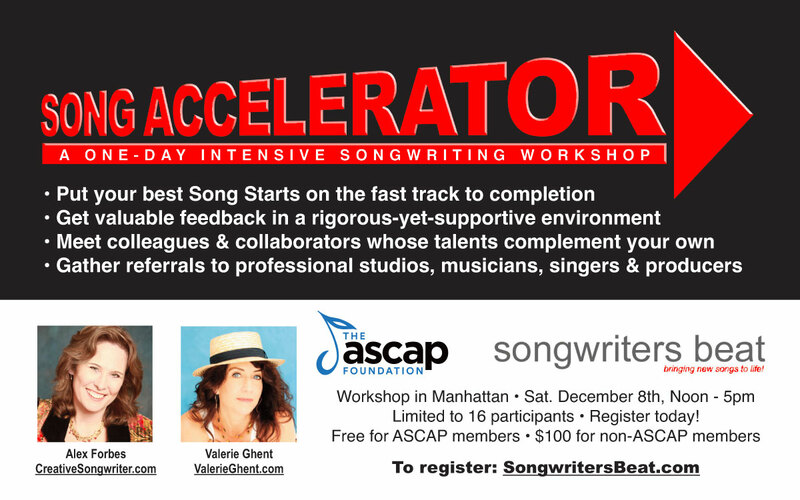 How often do you have the songwriter workshops in NYC? Hi Marlon, we have 2-3 songwriter workshops in NYC each year. Our upcoming workshop is on May 18, 2019. Registration open now! Hope you can join us.